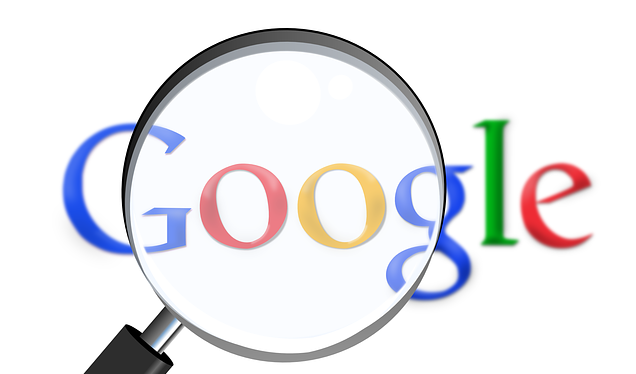 home / STARTicles / What Is Google Domains, And How Can Your Business Use It? In June 2014, Google announced it was rolling out a domain registry service, Google Domains. Initially it was an invitation-only beta, but the service is now publicly available. The new offering directly competes with well-known domain name registrars like GoDaddy and Register.com. When it launched the domain registration service, Google said it hoped to attract smaller businesses by making the process easy: you enter the domain you want, and Google tells you if it’s free. And because ICANN (Internet Corporation for Assigned Names and Numbers) has created new domains, you can go beyond the standard .com or .org and search for URLs like .guru, .rental, or .supplies. Google isn’t alone in wanting to court people starting small businesses. In 2013 GoDaddy announced a brand makeover as part of an effort to offer Internet services for small businesses. So how would your business use Google Domains? True to its word, Google has made the process very simple. Its Google Domains page assumes the customer isn’t – and doesn’t need to be – an Internet expert, and offers step-by-step instructions on how to publish a website, starting with the domain registration. You can use the domain name registrar to search for available domains, buy a domain name, transfer a domain you already own from another registrar or transfer a domain between owners within Google Domains, forward traffic to your domain directly to an existing website, and integrate with web hosts to create a web presence for your domain. Google offers free WHOIS privacy protection, as well as up to 100 free email forwarding addresses. Nor does it clutter the process with add-ons or other services, and for that streamlined service it’s won quite a bit of praise. At first glance Google’s domain registration prices aren’t competitive. It charges $12, which included the WHOIS privacy protection. However, while services like GoDaddy and Namecheap charge less for a new .com – GoDaddy’s .com domains start at $8.29 per year and Namecheap’s start at $10.69 per year – a year of privacy protection adds a few dollars, bringing the total closer to or more than Google’s $12. It should be noted that other providers like GoDaddy, Register.com, and Namecheap currently support a wider variety of top-level domains like .me and .tv. Whether this would be a valuable service for a small business depends on how much you like the convenience Google touts. You don’t need to go through Google Domains to use Google apps, but Google has made it easy to integrate them, as well as to build a website.